The Baltic Economic Association has been founded in June 2018 in Vilnius. 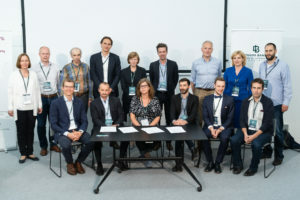 It aims at fostering the development and application of economics as a science in the Baltic States as well as promoting and reinforcing cooperation among economists from the region. three countries. 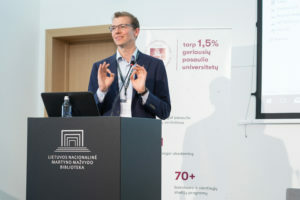 This conference builds upon the annual meeting of the Lithuanian Economics Network, started in 2012.